Every summer, Gray Barnes and his eighteen-year old daughter, Evie, open up their farm in the foothills of South Carolina to Kip Kierkin’s Carnival of Wonder. The carnival attracts hordes of locals and out-of-towners, and it brings in the extra cash that Gray and his daughter need to keep the family estate running. Evie decided long ago that she wants nothing to do with the carnival or the farm that her dad so desperately works to keep afloat. She doesn’t understand her father’s appreciation for the land or the work that it takes to maintain it, but that’s all about to change when she meets Finch Mills. Finch is a lifer – a carny since birth. He’s spent all of his twenty-two years on the circuit and longs for a different path. He’s never paid much attention to Evie, not until this eventful summer of 1978. 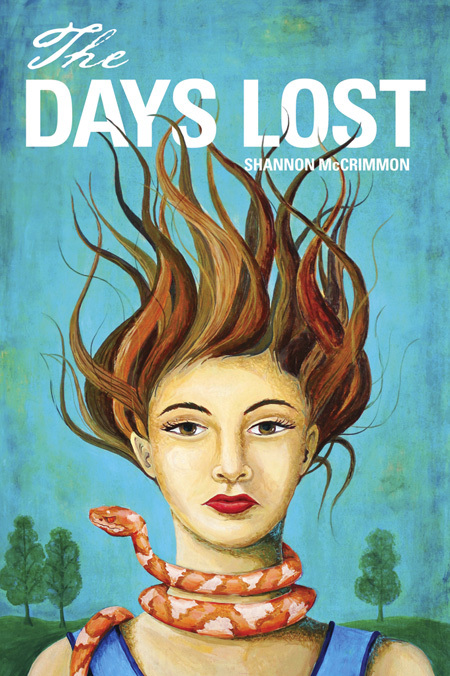 Here’s the cover for The Days Lost, which is scheduled to be released on December 10th. 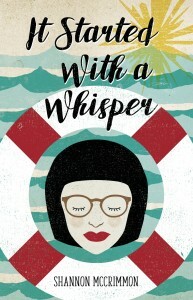 The cover was illustrated by Sheila Lutringer at flavortint.com. In this continuation of The Summer I Learned to Dive, nineteen-year old Finley “Finn” Hemmings is living in Graceville, South Carolina with her grandparents. She’s getting to know the family that she was separated from for the last sixteen years. Finn and Jesse’s relationship seems to be going strong until they’re forced to deal with obstacles that throw them off-track. As Finn prepares to leave for college, she has to say goodbye to the town, her friends and family, and the way of life that she has grown to love. At college, Finn tries to acclimate to a new setting, but quickly falls into an old pattern. 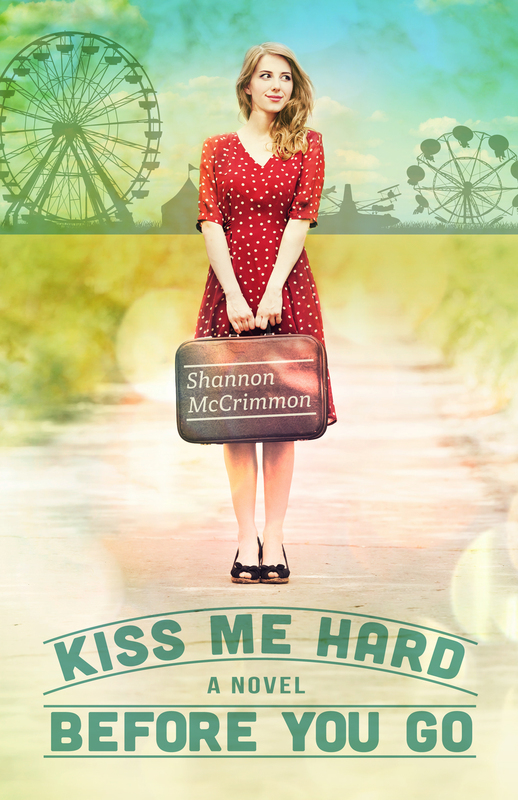 Just as things start to become normal and Finn begins to fit in, something unexpected happens that takes her back to Graceville where she is forced to deal with one challenge after another. 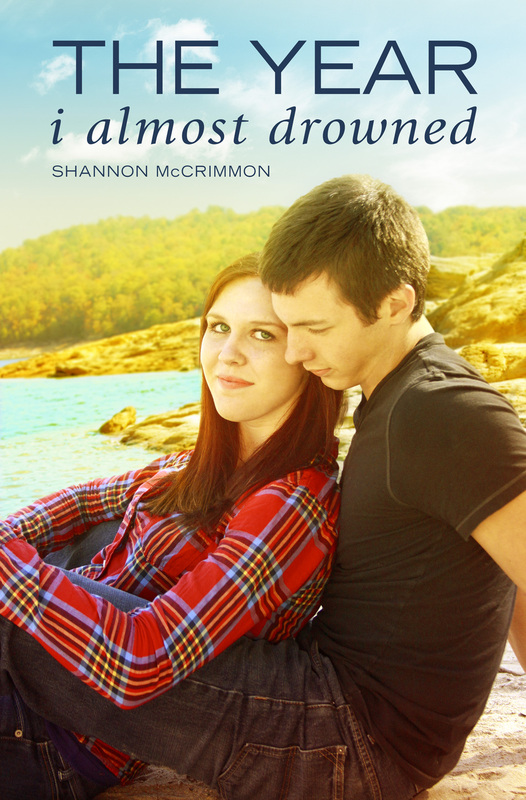 Her world nearly collapses, and she finds herself struggling to keep from drowning. Through it all, Finn discovers the power of love and friendship. She learns what it means to follow her heart and to stay true to what she wants, even if what she wants isn’t what she originally planned.